Just login on the right side of this page. Checkout Our Online Membership Now! Welcome back! If you are an existing FGK member looking for your kicking dashboard, simply login with your credentials in the right column of this page. 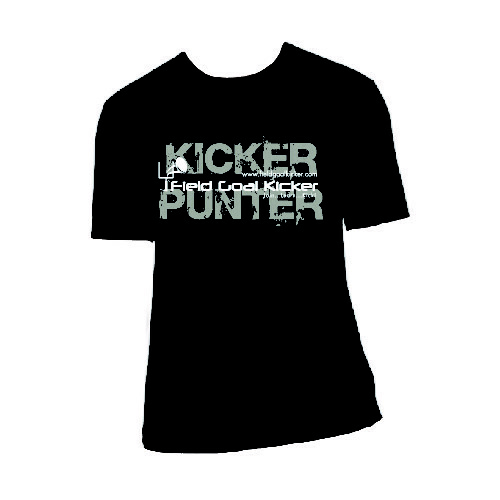 If you are not yet a member, please consider learning a bit about who we are, what we are offering with this membership site, and consider joining our online kicking community.